One step of the partnership between G2Crowd and GetAccept is an integration between the platforms. Henceforth, paying customers of both platforms will be able to automatically stream their most relevant customer reviews inside key touchpoints in the buying process. 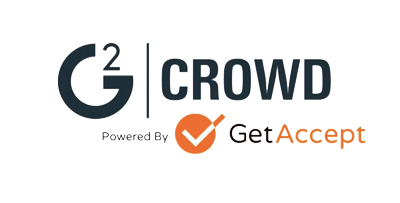 GetAccept integrates with G2 Crowd to allow all G2 Crowd customers with an upgraded profile to dynamically stream relevant customer proof points into key moments within the sales cycle. These key moments include but are not limited to: pre-meeting agendas, post-meeting summaries, presentations, RFPs, quotes, proposals, contracts, supporting documents and video messages. 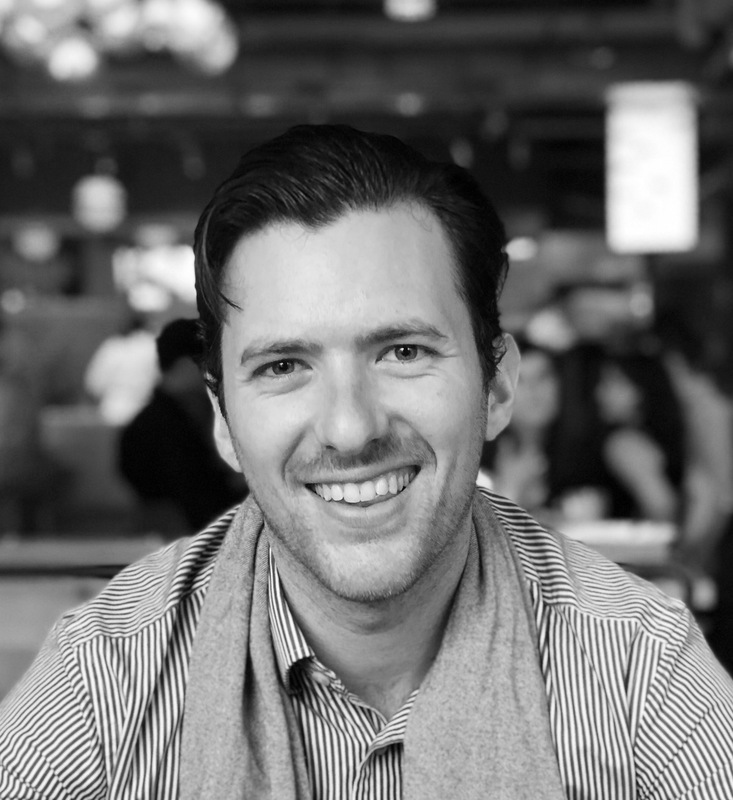 G2 Crowd customers using the GetAccept integration will be able to see more return on investment from review programs as the content will have more measurable touchpoints - highlighting impact to win/loss ratios on individual deals where reviews are utilized and increased overall exposure of the content. Additionally, the integration removes human error from the equation - with all sales representatives being supported with automated insertion of relevant customer proof as they navigate sequential deal stages. 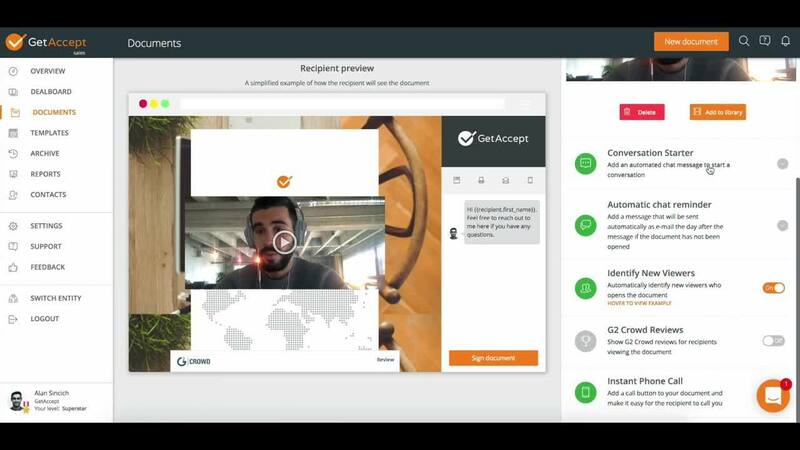 GetAccept has also mentioned plans to increase the scope and feature set of this integration with plans for an update in Q2, 2019. Want more GetAccept? Follow our series Inside Silicon Valley on YouTube!